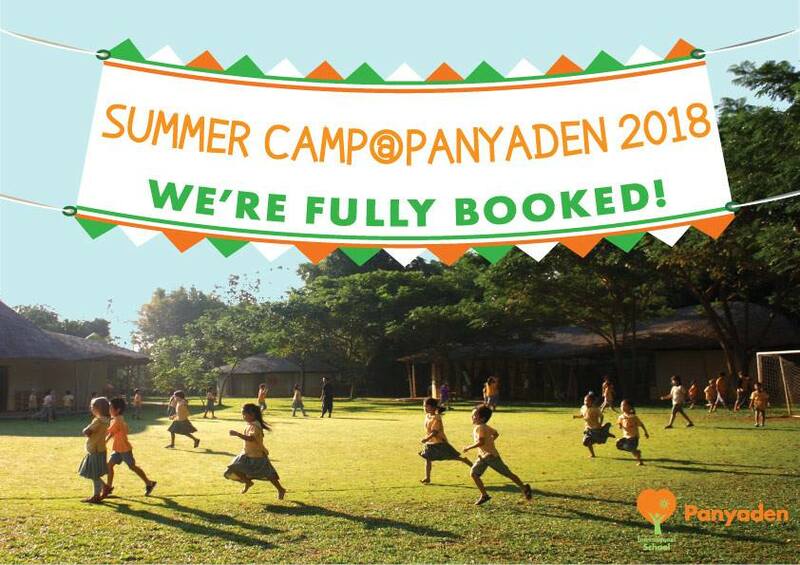 Panyaden Summer Camp! 3 fun-packed weeks of learning, exploring and making friends. With weekly nature-based field trips, this summer camp at Panyaden International School’s eco-campus will be an exciting and memorable experience for children aged between 3 to 11 years old. The camp will be in English. Prices include snacks and lunch, all materials and a once-weekly field trip. 18 MAY 2018 UPDATE: Please note that Summer Camp @Panyden 2018 is now fully booked! Sign your children up next year! Please email us or call 080 078 5115 if you wish to stay updated on our next Camp in 2019. You can also click here https://bit.ly/2wMmlef to send us your contact information. Video downloaded from Huff Post (with thanks). This entry was posted in Featured Posts, Upcoming Activities and tagged Panyaden summer camp 2018, Summer camp at Panyaden.